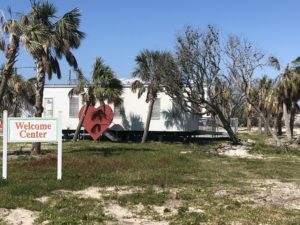 Unfortunately, due to Hurricane Michael—a Category 4 storm which made landfall in Mexico Beach, Florida, on October 10, 2018—most of the area saw major destruction. Rest assured that we are a strong, resilient community and we will come back from this better than ever before. While there are obstacles in front of us, we will get back to that place—that place that makes Mexico Beach unforgettable. We would also like to thank all those who have offered their support, time, manual labor, and supplies in the wake of the hurricane. Your help has meant everything to us! 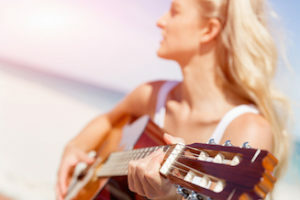 Mexico Beach offers a number of excellent establishments for delicious food and cool libations. When you're craving fresh-caught seafood, a smooth cocktail or live entertainment, Mexico Beach is the place to be! 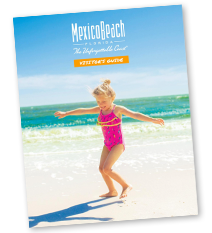 Mexico Beach is home to some of the world's most beautiful white-sand beaches and clear, clean emerald waters. Unlike destinations further south, Mexico Beach experiences brief, subtle changes of season. Summers are balmy and wonderful and winters are calm and comfortable, but most locals prefer spring and fall with their warm days and cool nights. Mexico Beach, Florida, has pushed through and moved forward since Hurricane Michael made landfall on our beloved Unforgettable Coast on October 10, 2018. Music in the Park Extends to October! Yes, you read that correctly! 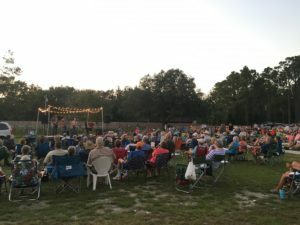 Mexico Beach Music in the Park is extending its annual concert series to continue every Thursday in October. Are You Ready for Music in the Park? Mexico Beach Music in the Park is back with its annual concert series every Thursday in September. Check out this year’s lineup! It’s that time of year again! 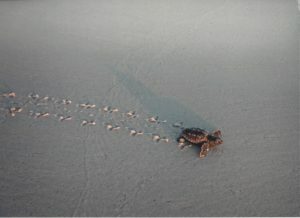 We’re almost ready to choose winners for the annual Mexico Beach Photography Contest. There’s still time to submit your photos! Click here to find out how to enter. 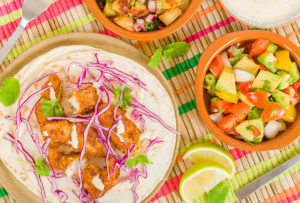 You can always find or make your own delicious meal here in Mexico Beach. We offer a number of delightful establishments and seafood markets where you will always be satisfied by the wonderful food they have to offer! We teamed up with BeachTV for a new video series, Get to Know Mexico Beach, and are excited to share it with you! 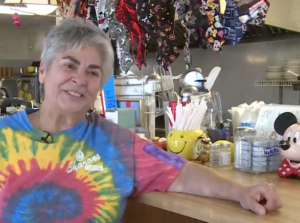 In this video, you’ll meet Sharon Call of Sharon’s Cafe. Your lodging options in Mexico Beach include quaint seaside cottages, spacious Gulf-front rooms, luxury vacation homes, RV parks and more. Whatever type of accommodation you may be seeking, you'll find the perfect place to hang your hat in Mexico Beach.